Among the things I love most about my job is that it is dynamic and demanding. At Nataij, our small team balances numerous projects at any given time. We are constantly moving, either directly assisting local organizations operating on the ground or providing support to the multi-lateral agencies that channel resources to them. Climate change is an urgent crisis, one that demands our immediate and undivided attention. Rising global temperatures are not slowing down. Neither can we. What this means is that I do not often have the opportunity to pause and reflect upon the endeavors we have undertaken, the milestones we have achieved. This past weekend, however, I did. And I am excited to share a bit about one of our recent trips: Manila, Philippines. Upon entering the meeting room, I was struck by a compelling dichotomy. The space was modestly furnished. There was a conference table around which members of the team could collaborate, a small counter for coffee and snacks, and a screen for PowerPoint projections. No bells, no whistles. But the atmosphere was anything but ordinary. Two characteristics of the group were particularly noteworthy. First, the camaraderie. There was a sense of deep solidarity among those who sat earnestly around the table. And, as the team’s newest (albeit temporary) member, I was immediately embraced as not only a colleague but a comrade. Second, the steadfastness. The group may have been small in its number, but it was composed of individuals who were unquestionably fierce in their commitment to drive actions for biodiversity conservation and sustainable development (BCSD) across the country. 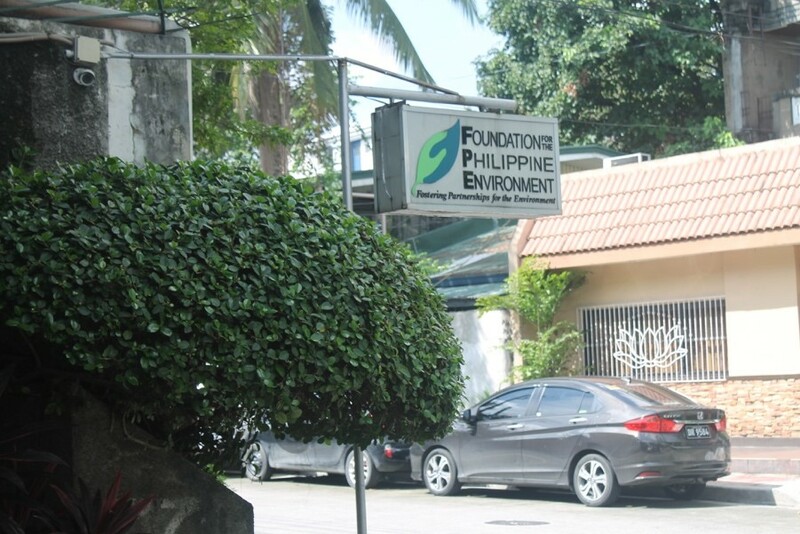 Foundation for the Philippine Environment in Manila, Philippines. 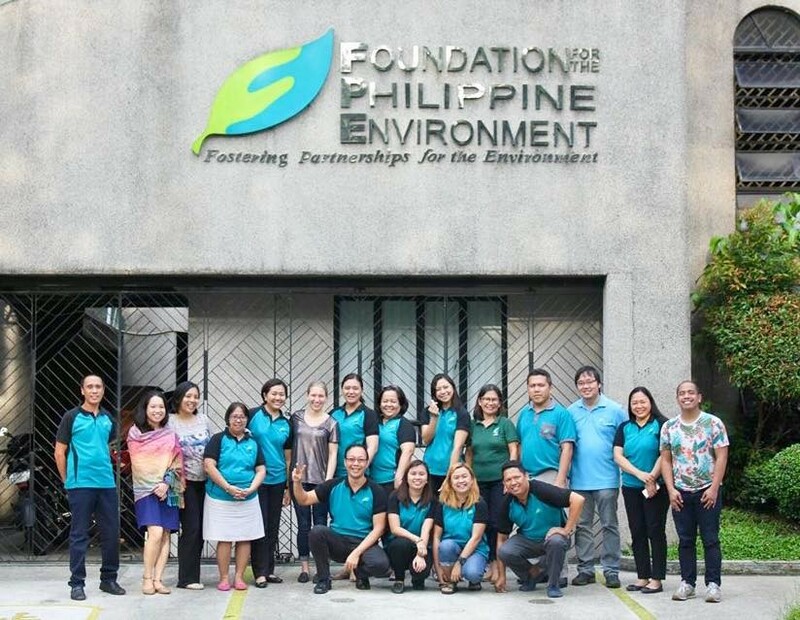 In early September of 2018, Nataij travelled to Manila, Philippines to assist the Foundation for the Philippine Environment (FPE or “Foundation”) review its institutional structure and align its policies, procedures, and systems with international best practices. One thing that quickly became obvious: This 26-person team is making real change. Since its founding in 1992 as the first grant-making organization for civil-society environmental actions in the Philippines, FPE has acquired an impressive track record. In fewer than 30 years, the Foundation has supported more than 800 NGOs implement over 1,700 projects and programs in upwards of 70 critical sites. The Foundation’s initiatives range across six strategic areas of engagement (constituency building, advocacy, research, environmental defense, critical sites, and institutional building) that are designed to advance the health of ecosystems and resiliency of communities. If the numbers do not speak for themselves, then FPE’s partnership with renowned multi-lateral institutions like the Global Environmental Facility (GEF) and United Nations Development Programme (UNDP) might. In 2012, the Foundation was selected as the Responsible Party for the Fifth Operational Phase of the GEF-UNDP Small Grants Program in the Philippines. As such, FPE not only facilitated the release of $4.5 million in funds but also played a critical role in ensuring the overall success of initiatives by providing monitoring and mentoring support to grant recipients. Group photo members of the Foundation for the Philippine Environment team. The size and scale of FPE’s accomplishments appear to far exceed that of the team behind them. How? What is the secret to its success? The answer to these questions is multi-fold. First, FPE envisions itself as the vanguard of actions for BCSD and adheres to strong policies, procedures, and practices that reflect this aspiration. Leadership complies with a clearly defined oversight framework, and the Foundation claims robust mechanisms for internal control, accountability, and transparency. Furthermore, as FPE assumes new roles and responsibilities, these systems are modified accordingly. Second, the Foundation taps into expert knowledge for decision-making and direction setting. Integrated into FPE’s governance structure is an Expert Advisory Pool (EAP) and Regional Advisory Committee (RAC). The EAP provides technical support on the strategic areas of engagement, quality control, and publication; and the RAC offers guidance on policy-making and program development while also serving as the organization’s “eyes and ears on the ground.” In short, FPE doesn’t just know the right people—it seeks the right people to know. Third, FPE forges strategic partnerships. Recognizing the primacy of allies in mobilizing resources to advance its BCSD agenda, the Foundation pursues opportunities to serve as a “catalyst for cooperation.” From local activists to international advocates, FPE interfaces among diverse stakeholders, strengthening constituency for the environment and capacitating others to initiate conservation actions. In building bridges among like-minded groups, FPE cements avenues by which its reach is widened, its impact deepened. All of this is to say, FPE is achieving real results. Over the course of my 10 days at the Foundation, each impression the team left on me was equally as impactful as the first. The members were astute and appreciated the complex interdependencies between people and nature; they were unwavering and welcomed others to join their cause. By the last day, I had been embraced as more than a colleague and comrade—I was family. Since returning to California in September, our team has continued to support FPE from across the Pacific to strengthen its organizational systems. In fact, we anticipate the Foundation will formally approve and operationalize several new policies and procedures by the end of the year. Nataij is honored to be FPE’s partner on its path to spearheading meaningful and lasting BCSD change. To learn more about our work related to institutional capacity building, visit us at www.nata-ij.com or follow us on LinkedIn at www.linkedin.com/company/nata-ij.